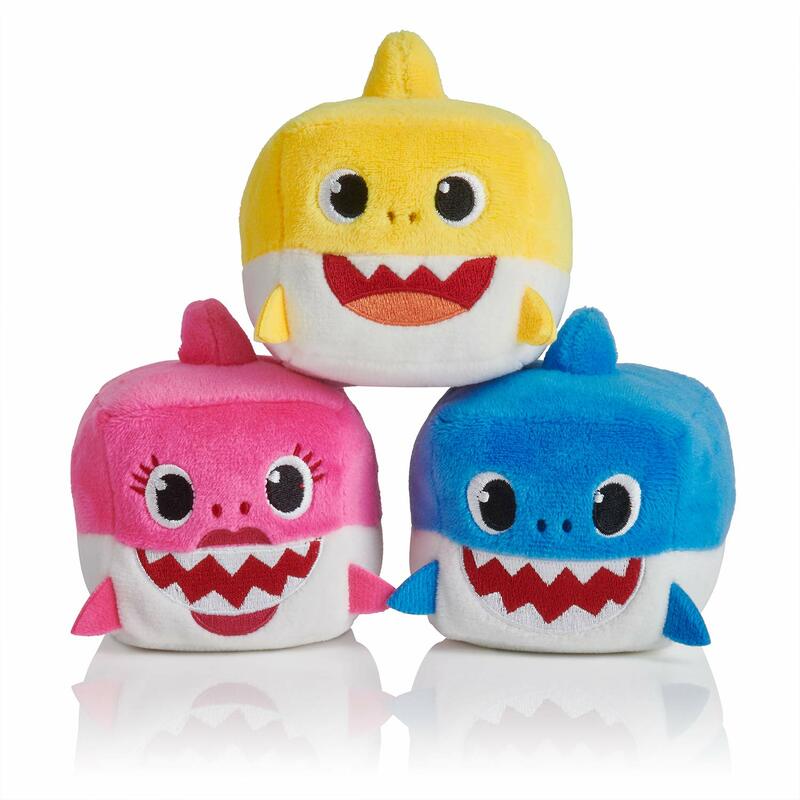 Today only, head over to Amazon where you can Baby Shark Cube! Shipping is free for Amazon Prime Members. Not a prime member? Sign up for your free 30 day trial here. Also, be sure to check out this delicious Lazy Day Crock Pot Lasagna recipe!